Our goal is to have your ticket dismissed! Our team of attorneys and staff have the experience and skills to aggressively represent you to make sure that your rights are protected. The attorneys at the Law Office of Todd E. Tkach, P.C. 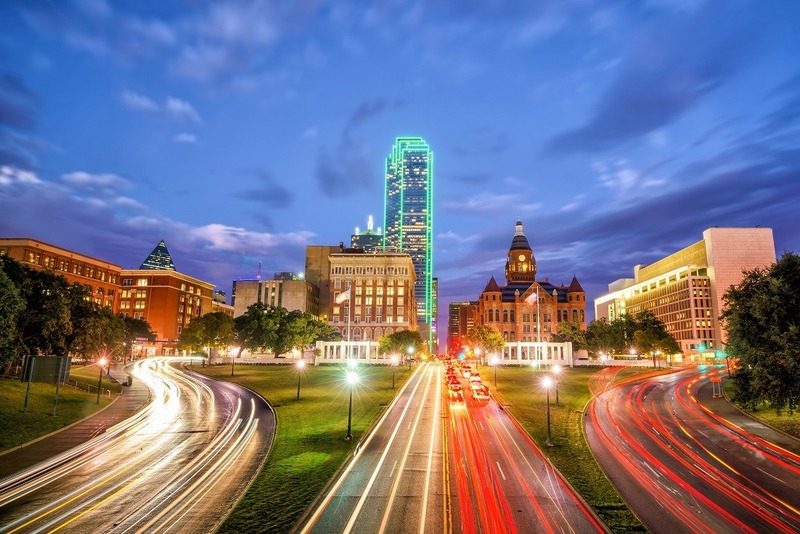 represent people who have received traffic citations in all jurisdictions throughout all of the Dallas/Fort Worth metroplex, all neighboring counties and almost all of Texas. As licensed lawyers, we know that the Texas Transportation Code and the Texas Rules of Criminal Procedure contain hundreds of laws dealing specifically and solely with traffic citations. Additionally, each city, town and municipality has its’ own unique procedures and fines regarding traffic violations. Regardless of the city or town that gave you a citation, the attorneys at Todd E. Tkach, P.C. know the procedures, the law and the judges so that we can effectively evaluate your particular case to fight for a dismissal of the charges. If you have a question about any particular jurisdiction, please call us!